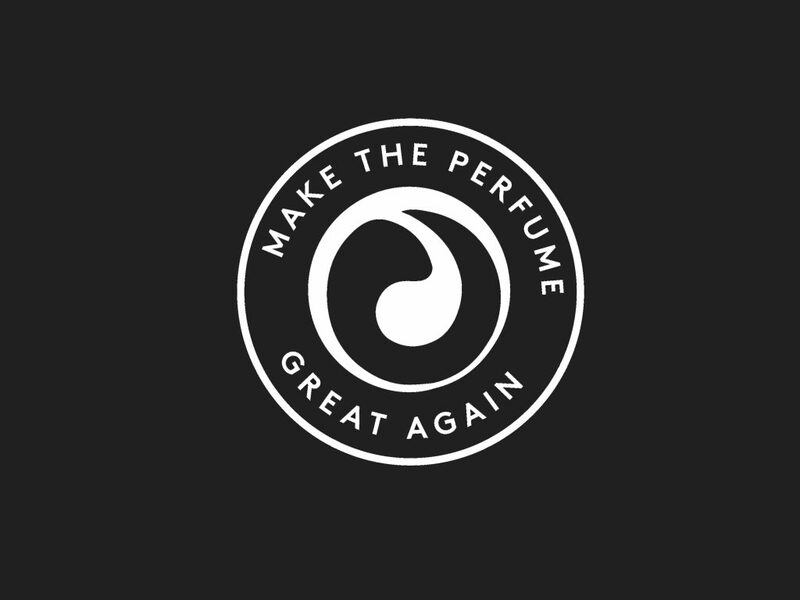 Différentes Latitudes supports designers, perfumiers, sales outlets, and investors both up and downstream of brand creation and the productuion of perfumes. ARE YOU A SALES OUTLET ? 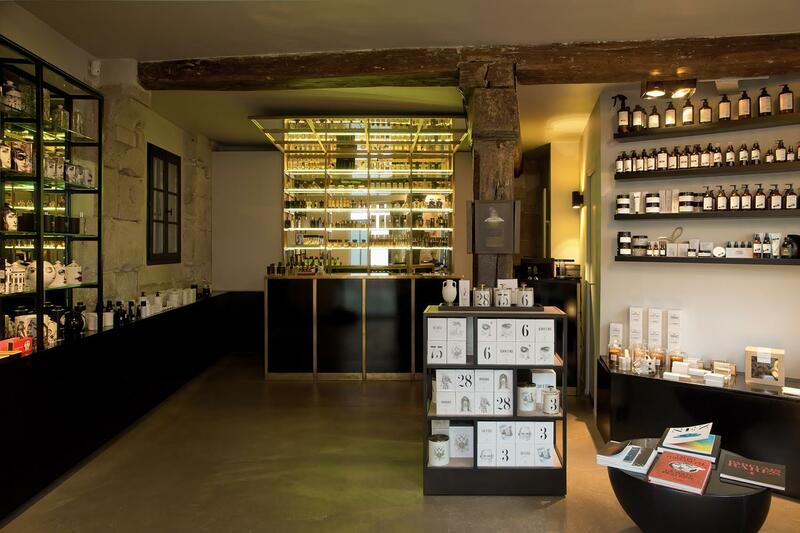 Différentes Latitudes helps perfume shops and sales outlets propose a new vision of perfume. We guide them through the fascinating world of niche perfumes, helping them discover distinctive brands and supporting them with their marketing and communication needs. A showcase for Différentes Latitudes, the Liquides perfume bar concept is the brainchild of David Frossard and designer Philippe di Méo. Behind the black facade, a brass bar area welcomes both committed enthusiasts and curious visitors for a truly unique sensory experience. At the bar, guests can listen attentively to the wealth of perfume-related information provided by an expert in rare perfumes, who takes the time to find the fragrances best suited to each individual’s personality.